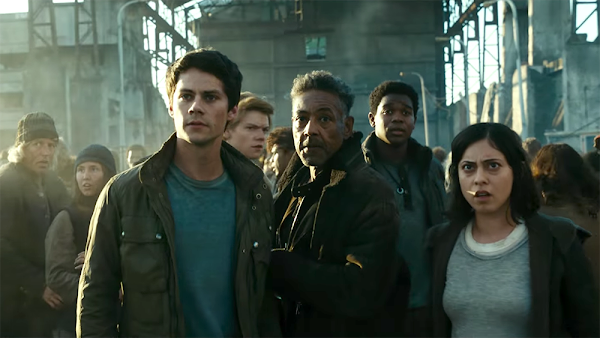 The final installment of the Maze Runner series, The Death Cure, topped the box office with $23.5 million. It's somewhat down from the other films in the series ($32.5 million and $30.3 million). However, overseas, thats a different story as The Death Cure grossed $62.5 million for an early foreign total of $82 million. Worldwide, it has already grossed $105.5 million. In other news, Jumanji is still holding on strong as it slipped into second place with $16.4 million. It has grossed $338.1 million domestically and $484 million overseas for a worldwide total of $822.1 million.